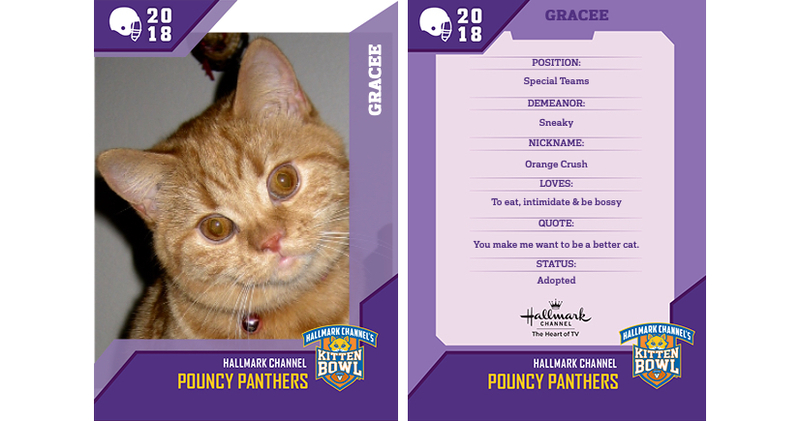 R U READY 4 KITTEN BOWL 2019? This is me in October 2011 -- I was just a wee one if you know what I mean. I could've competed in Kitten Bowl 2012 but nobody told me about it. I'll be 8 years old soon. 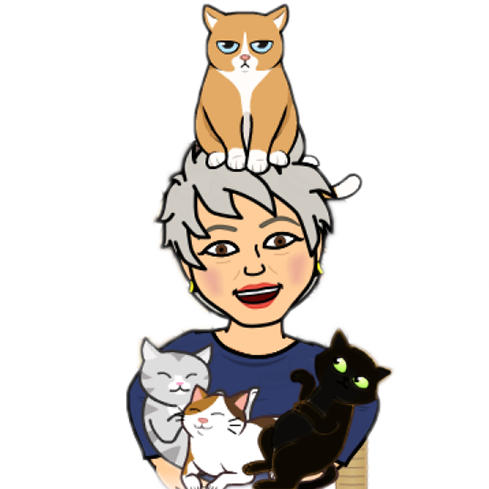 So, I can't compete but we'll be watching the KITTEN BOWL on the Hallmark Channel right before the Super Bowl on Sunday, Feb. 3. Cats are great cat'letes 'cause we leap, snag, pounce, tackle, climb (goal posts) & run fast -- & I mean real fast. Check your listings -- it's usually on an hour or two before the hoomans compete in their Bowl.